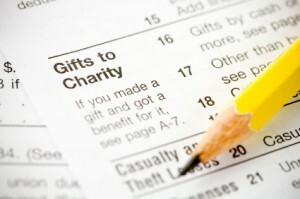 The IRS announced that it is withdrawing proposed regulations released last September that would have allowed charities to file information returns with the IRS and donors instead of providing contemporaneous written acknowledgments of charitable donations (REG-138344-13). Charities that elected to use the new procedure would have been required to obtain donors’ Social Security or other tax identification numbers (TINs) to complete the information return. Sally Schreiber, Tax Adviser senior editor, explains. To read the full article in The Tax Adviser, click: Controversial Charitable Donation Rules Withdrawn.